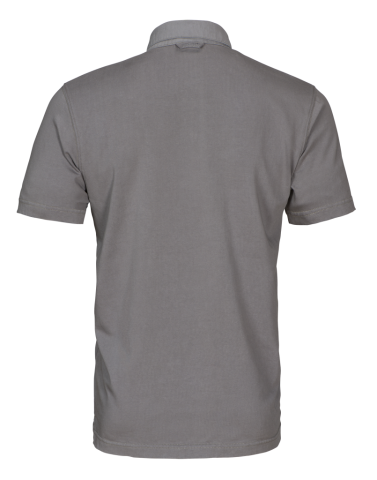 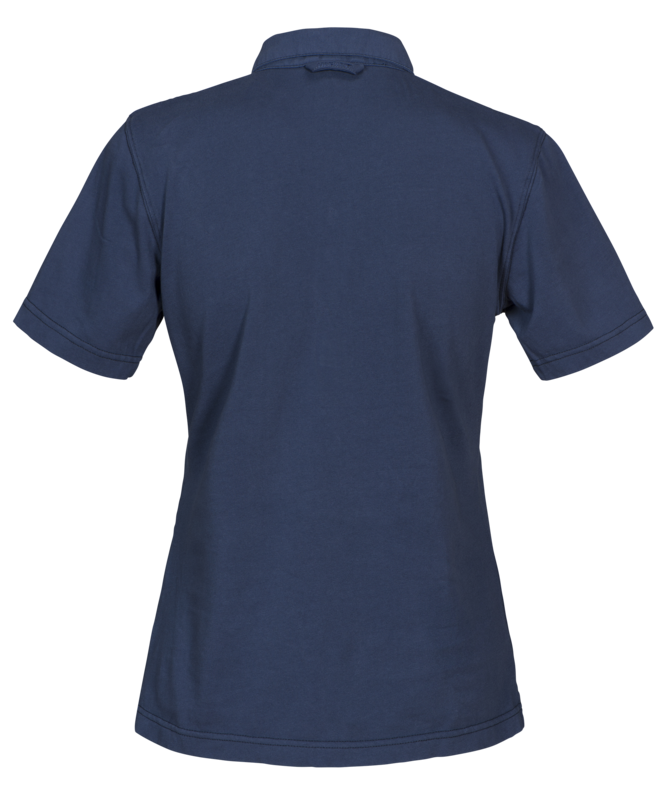 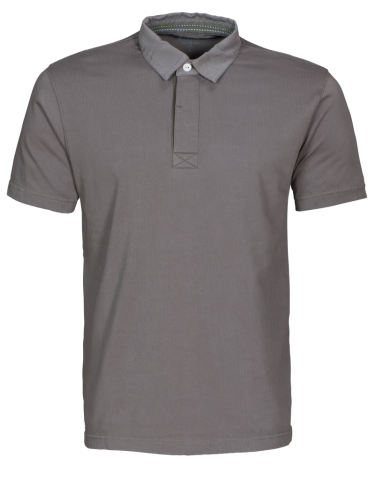 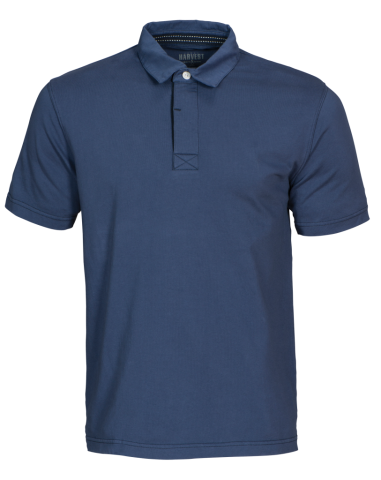 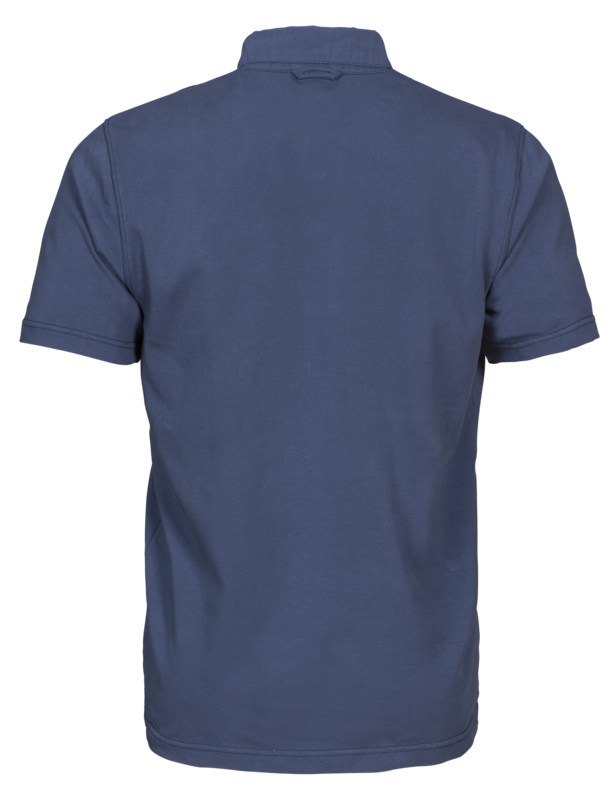 Men’s modern fit single jersey polo with woven collar. 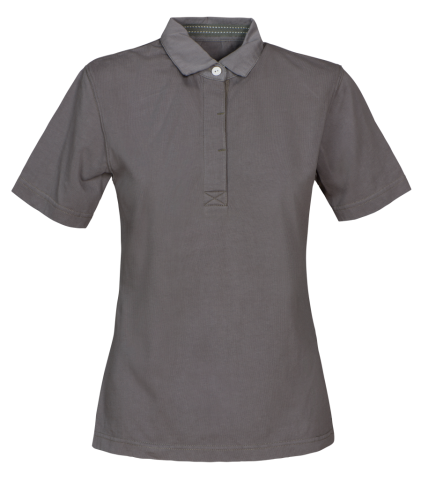 Neck tape in contrast colour and hidden buttons at front placket. 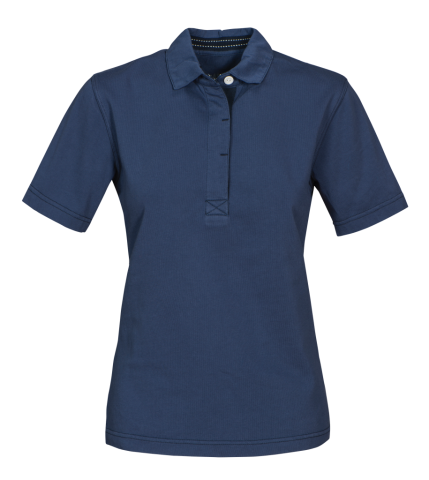 Ladies’ modern fit single jersey polo with woven collar. 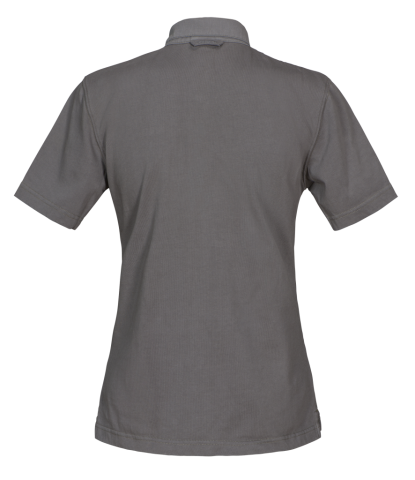 Neck tape in contrast colour and hidden buttons at front placket.